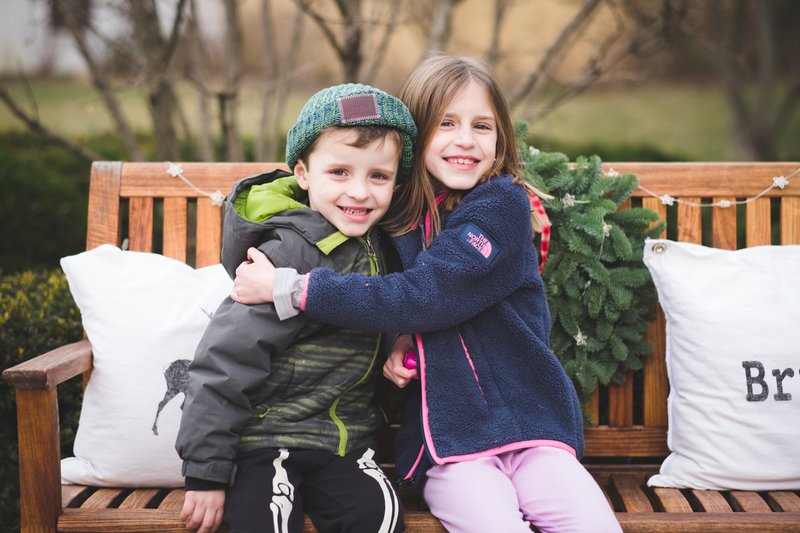 It was so hard to whittle this list down to only 10 highlights! 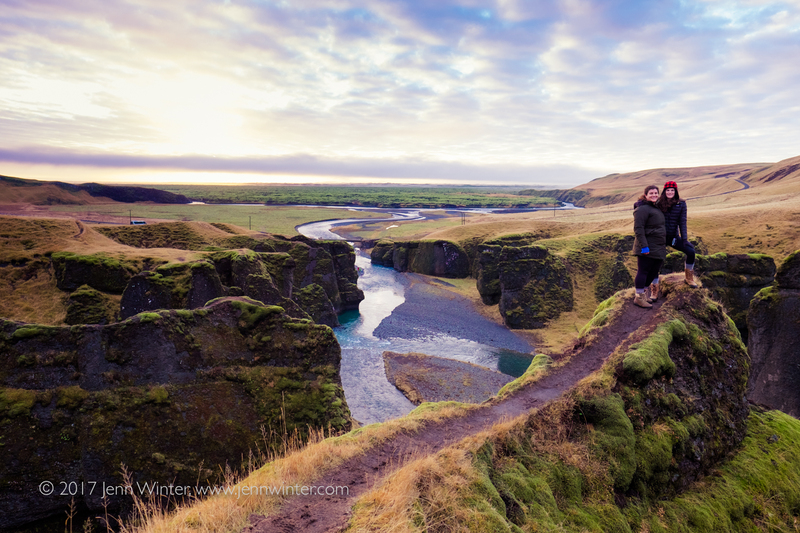 I could have easily created a Top 10 list for each destination, or even each day! 10. Visiting the Charles Dickens Museum in London. 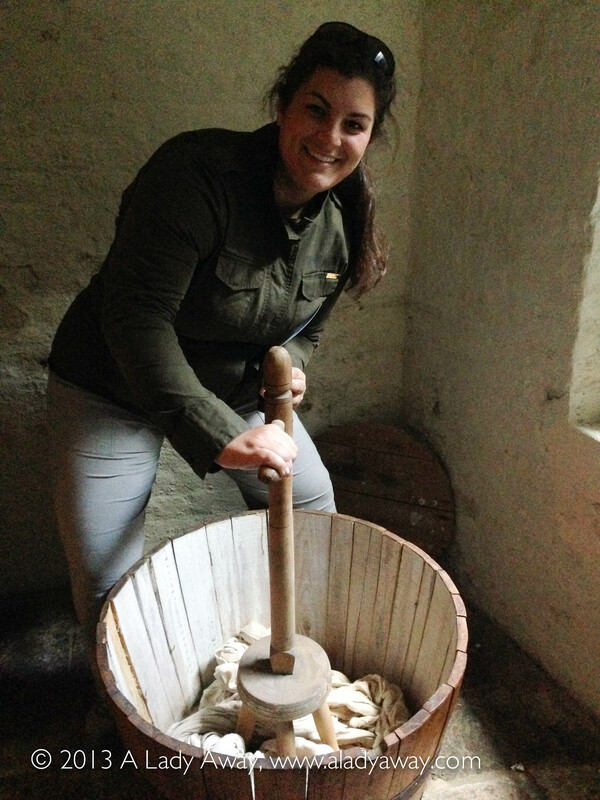 Doing laundry at the Dickens Museum. Not only is Charles Dickens one of my favorite authors but I got to visit his former London home with fellow DTourist, Jen Lowthrop from She Gets Around! Since I lived in London for a summer and have been back since then I didn’t want to visit the obvious tourist attractions this time around. I arrived at Heathrow with very few plans and when I saw the sign pointing toward the Dickens museum I knew I had to visit! Jen lived in London for several years and this was her first visit to the Charles Dickens Museum, too. To read more about my visit to the museum, check out my post about it from last week. 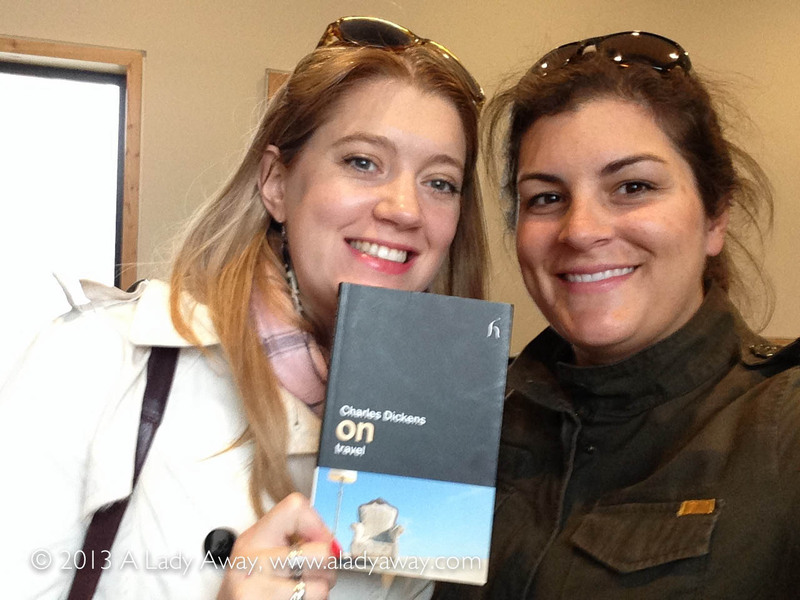 Jen and I found “On Travel,” a collection of essays and thoughts on travel by Dickens. 9. Visiting La Vinyeta Winery in Costa Brava, Spain. 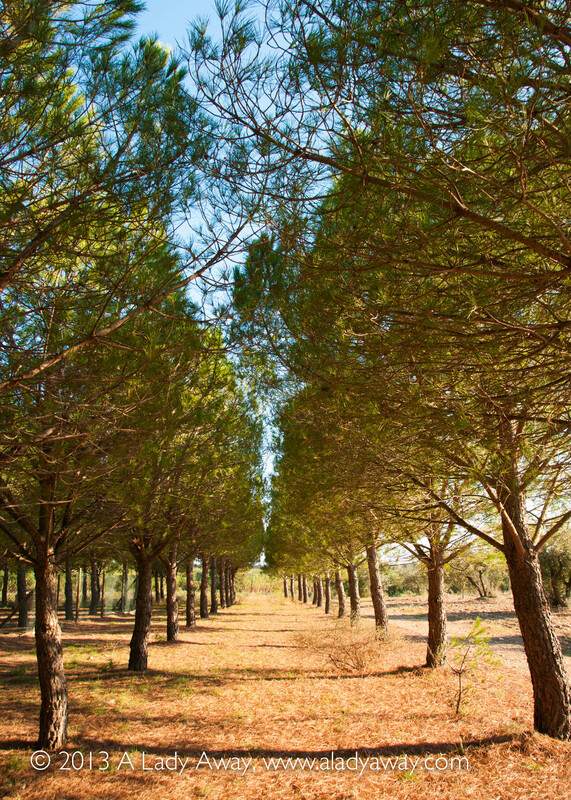 A picturesque tree-lined path at La Vinyeta. I was so impressed with La Vinyeta, I don’t quite know where to start. The owners of the adorable winery in Costa Brava are a young couple and the amount that they’ve been able to accomplish in their short ownership is beyond impressive! Marta was kind enough to show me around the lovely vineyard and walk me through the wine making process, from vine to bottle. Marta also listed all that they do and hope to do with La Vinyeta, including the production of olive oil, sustainable chicken farming and future production of cheese! Sipping wine in the shade as the sun slowly went down over the vineyard was one of those moments where I just had to pinch myself! Marta lists all of the grapes that they work at La Vinyeta. Paul admires the curly red hair of one of the Bog People. 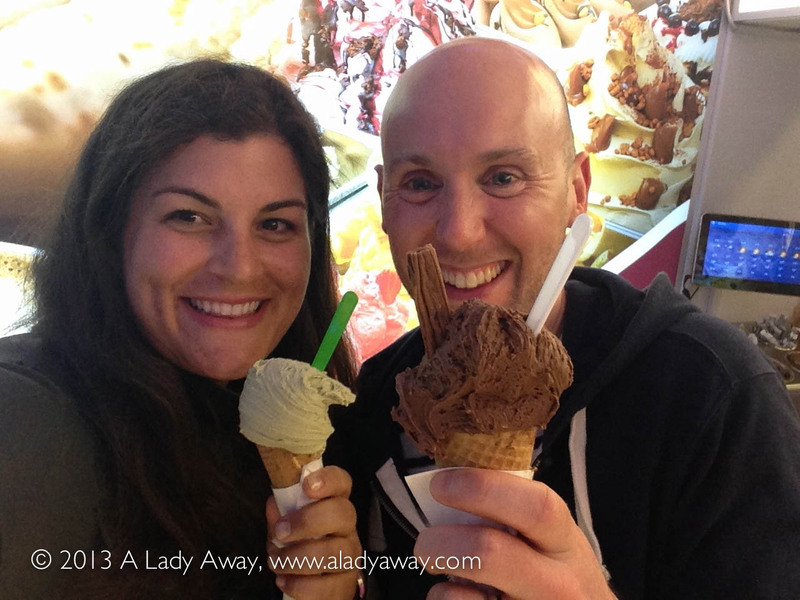 I had an amazing “first date” with Naughty Paul in Dublin! He took me to a couple of photography exhibits, to a delicious late lunch at Cornucopia and a bit of a walking tour of the Temple Bar area. But the highlight of our afternoon together was visiting the Bog Bodies at the National Museum of Ireland. I found these leather-looking bodies fascinating, from their intact fingernails all the way to their curly red hair! Scientists were able to to determine so much about their lives and how they died based on their remains. It was like stepping inside an episode of Bones! And Paul was the best first date/museum partner/jokester a DTourist could ask for! 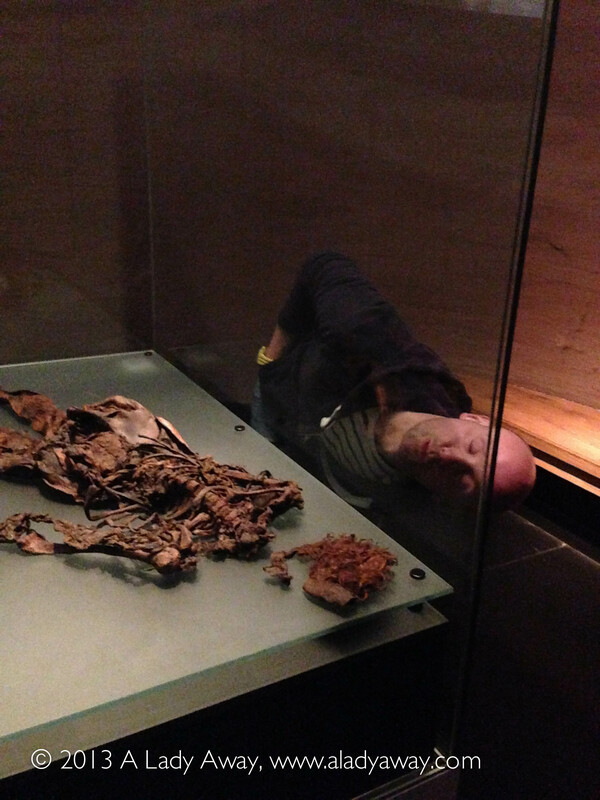 Read more about my experience visiting the Bog Bodies. Enjoying a gelato with Paul after our visit to the museum. 7. Visiting the Blue Mosque in Istanbul. Finally! The interior of the Blue Mosque! If first you don’t succeed, try, try again. Well, my first visit to the Blue Mosque in Istanbul didn’t go so well. It was a Friday morning and it was closed. While I was able to admire the six spires and the impressive exterior of the mosque I was unable to go inside because it is a place of worship and Fridays are days of prayer. Unwilling to leave Istanbul without stepping foot inside, I returned the next morning, sans guide, and got a good look for myself. 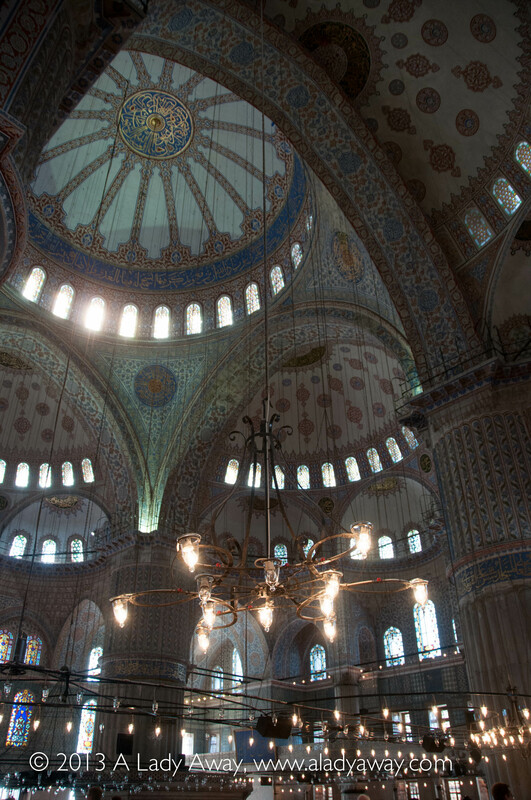 After all, the title of Blue Mosque comes not from the exterior but from the blue tiles used on the interior. It was well worth the return trip and an absolute must see during a visit in Istanbul. Head covered and shoes off, inside the Blue Mosque. 6. Indulging in a spa day at DoubleTree by Hilton in Chester. 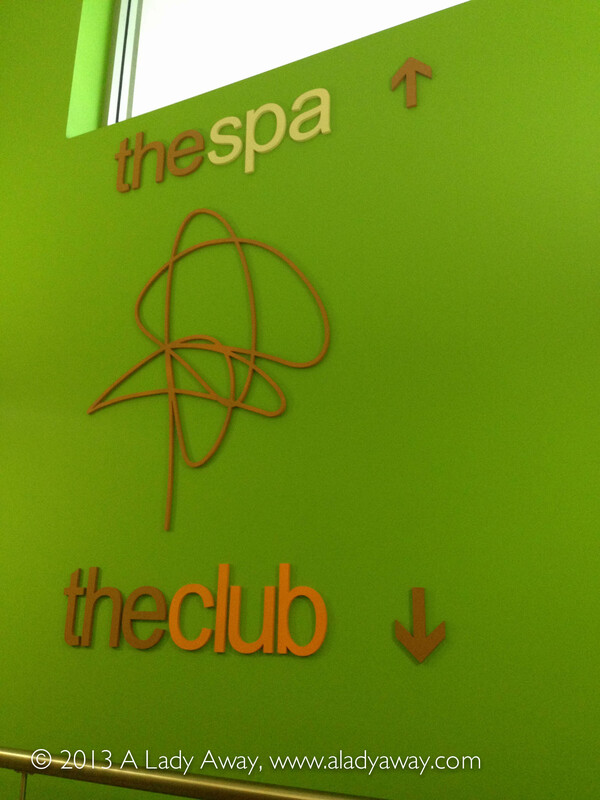 The spa and the club. It was almost as if the staff at DoubleTree in Chester knew how I’d be feeling when I arrived, the second to last stop on my DTour. 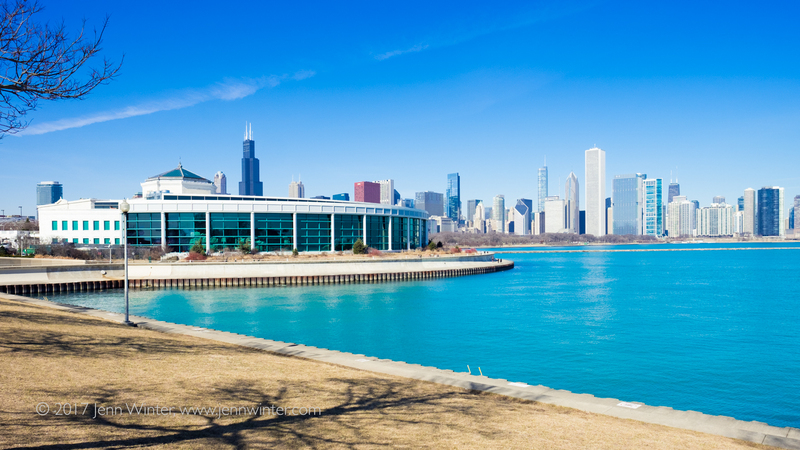 “I took a look at your itinerary,” explained Brian, the General Manager, “and thought to myself, ‘this girl needs a day to relax! '” And boy, was he right! Being treated to a full spa day anywhere is a special but being treated to a full spa day at The Club and Spa was an absolute dream come true! 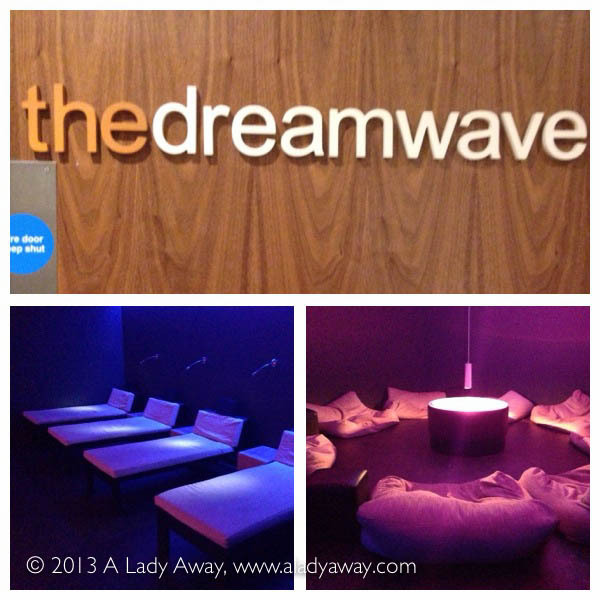 This lucky DTourist got a massage, facial, manicure, pedicure, plenty of time to sweat it out in a sauna and steam rooms, lunch and even a nap on a beanbag in the Dreamwave relaxation room. The Dreamwave relaxation room at the spa. 5. 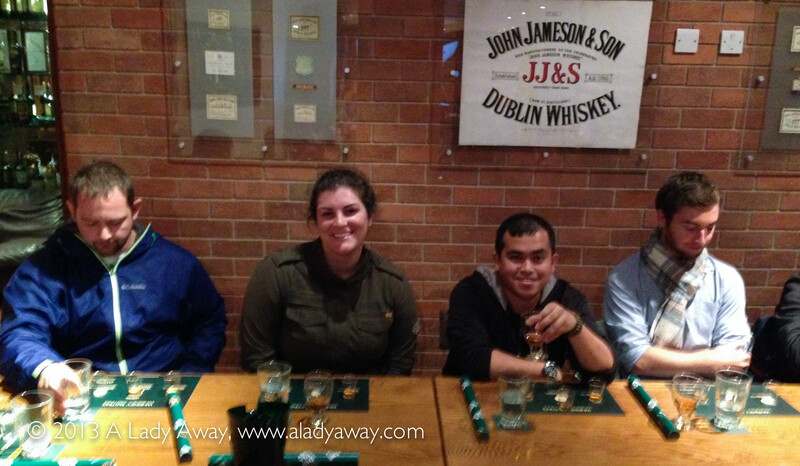 Whiskey tasting at the Jameson Distillery in Dublin. 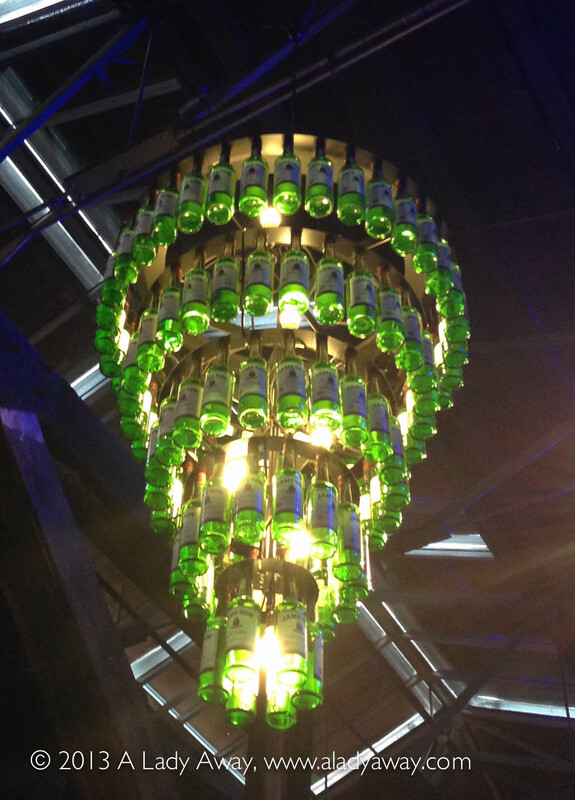 The Jameson bottle chandelier at the Jameson Distillery. I discovered Jameson Whiskey on my first trip to Dublin in 2003 and so, ten years later, I had a mission to visit the historic distillery and see how the milk is made, so to speak. My visit to the Jameson Distillery in Dublin was equal parts educational, enjoyable and delicious! I took the tour and was the only girl in the group to participate in the whiskey tasting. I even have the certificate to prove it! 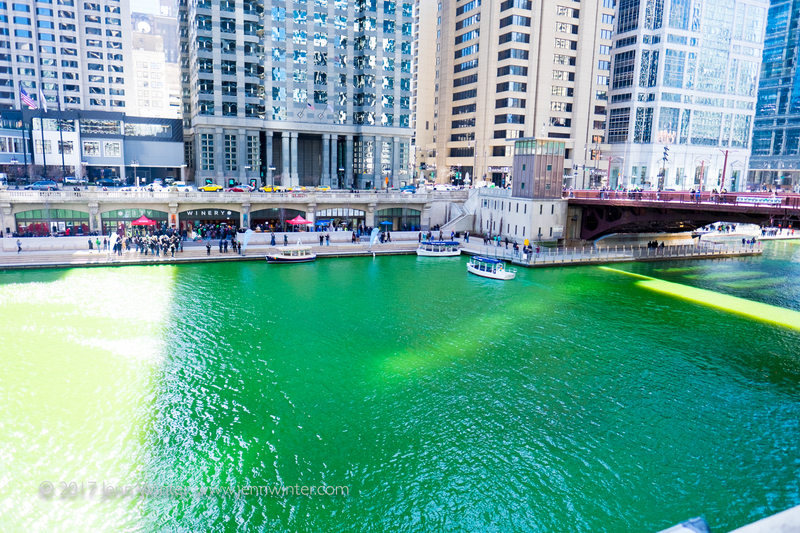 Check out my post on the Jameson Distillery to learn more about how to visit! Whiskey tasting with the guys! 4. 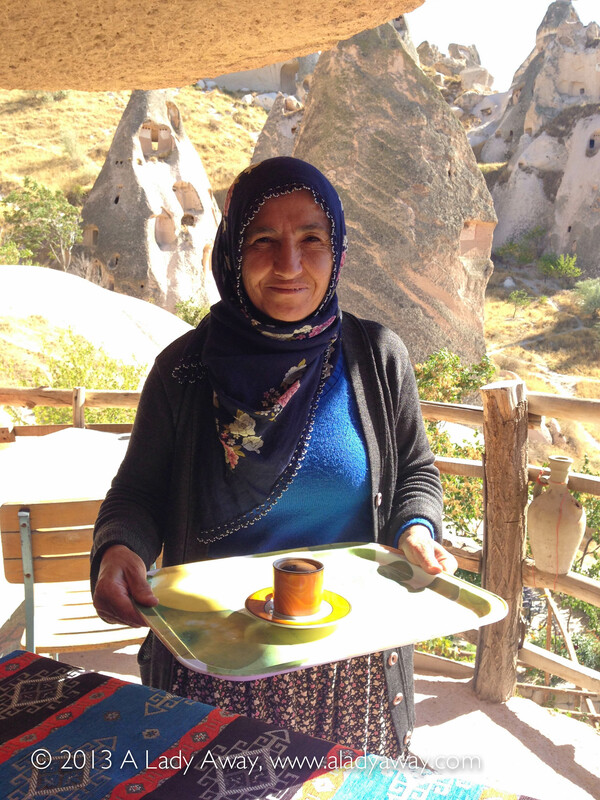 Enjoying a Turkish coffee with Esra in a Fairy Chimney in Cappadocia. Ismail’s wife brings my coffee. I was so fortunate to have been paired up with Esra, Cappadocia’s most amazing tour guide. Since it was just the two of us for two days we were able to visit special places where bigger groups aren’t always able to access. One of the most special and unique places in Cappadocia that will forever stay in my memory as a highlight was when Ismail invited us into his home for a cup of coffee. 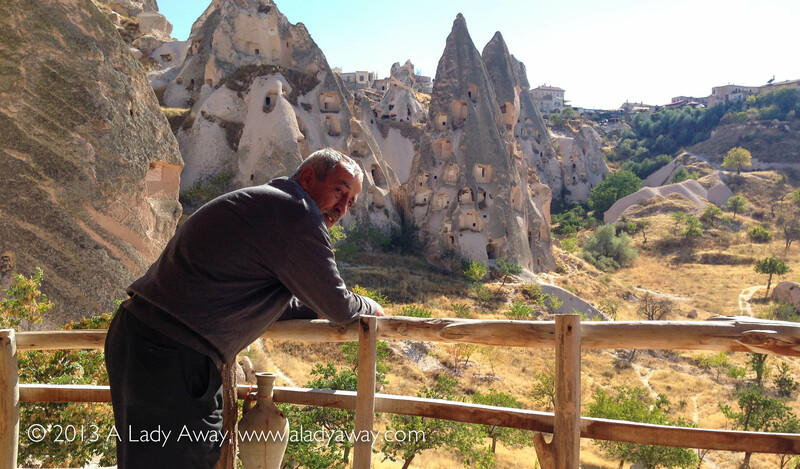 What made it so special is that Ismail lives inside one of the famed Fairy Chimneys! He gave us a small tour of his home en route to his balcony and there we sat admiring the view and sipping the thick, strong coffee that I grew to love during my visit. Ismail looks out over the valley from his Fairy Chimney balcony. 3. Pretty much everything about Amsterdam. 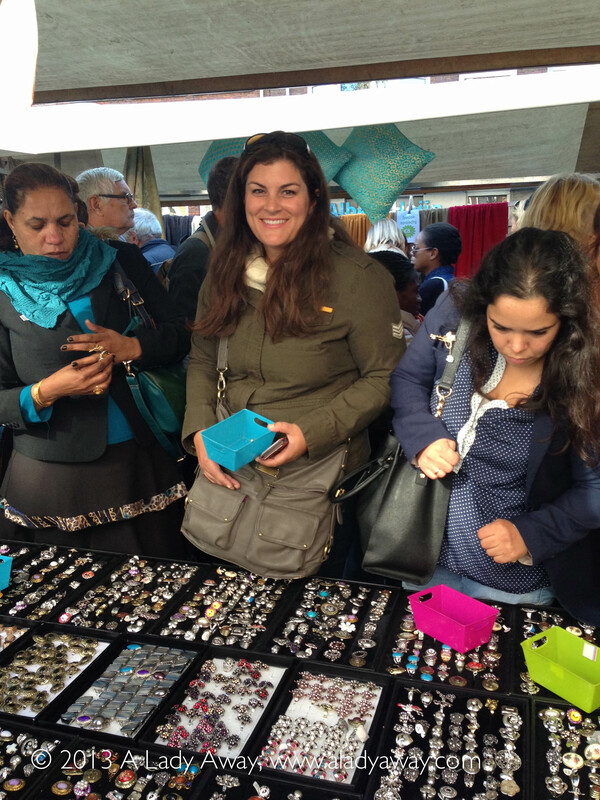 Shopping at Nordemarkt in Amsterdam. 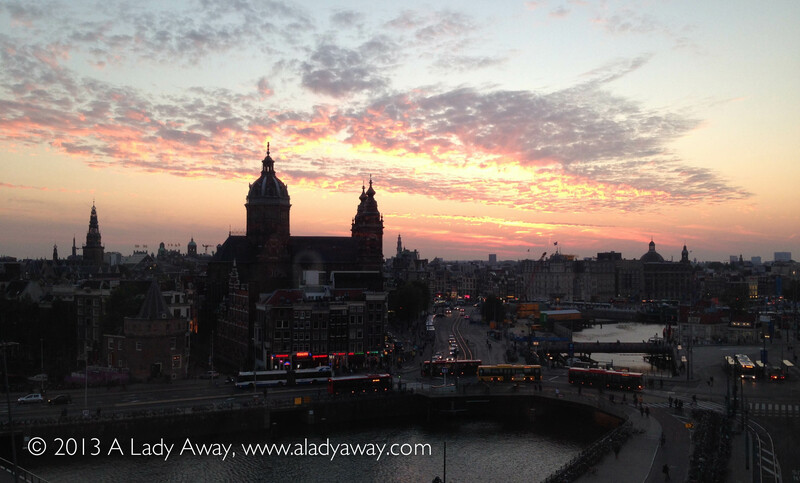 When I first arrived in Amsterdam I tweeted that it was a city in which things felt comfortable. I’ve had so many people echo that statement when referring to this very special place. I can’t quite put my finger on it – maybe it was the kindness of the Dutch people or all of the water that surrounds everything or the fact that everyone bikes everywhere but I took an instant liking to Amsterdam. I laughed with my hosts, had coffee on a houseboat, sampled herring, got to see Van Gogh’s newly discovered painting, was sobered by the Anne Frank house, enjoy a delicious dinner from aboard a boat and much more. I was sad to leave and know for certain that I will be back. With Carlos, standing in front of his ultralight plane after a successful flight. When this opportunity was presented to me I didn’t think twice. How often in life is one presented a chance like this? 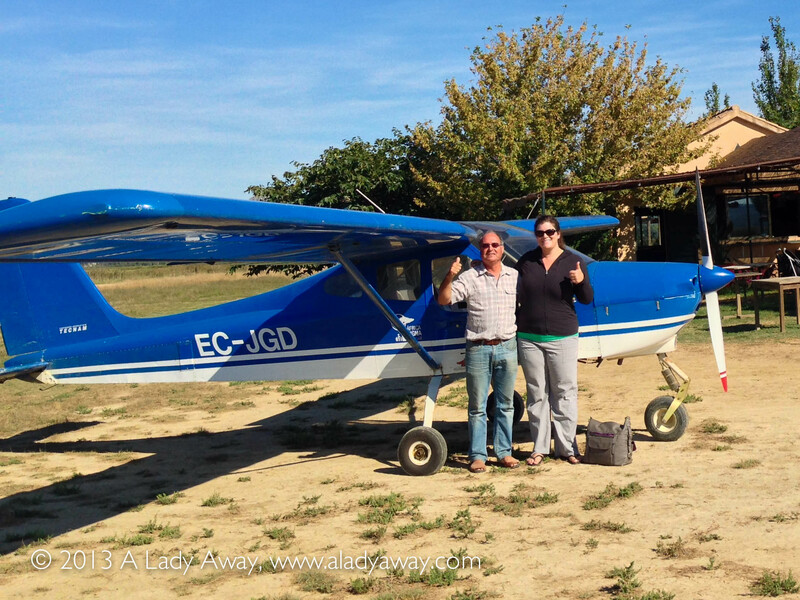 Carlos was so kind to show me around Aeroclub Emporda in Costa Brava, just down the street from DoubleTree by Hilton Emporda, and to take me up in one of his ultralight planes. Over the next two days I kept seeing Carlos’ planes flying overhead and I was once again filled with the thrill of being in the air but close enough to the ground that I could see everything. 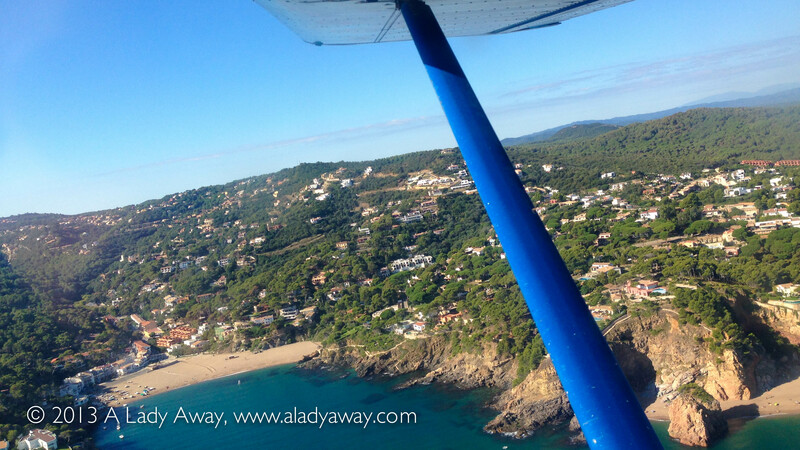 See my post about flying with Carlos to read more about my experience. 1. 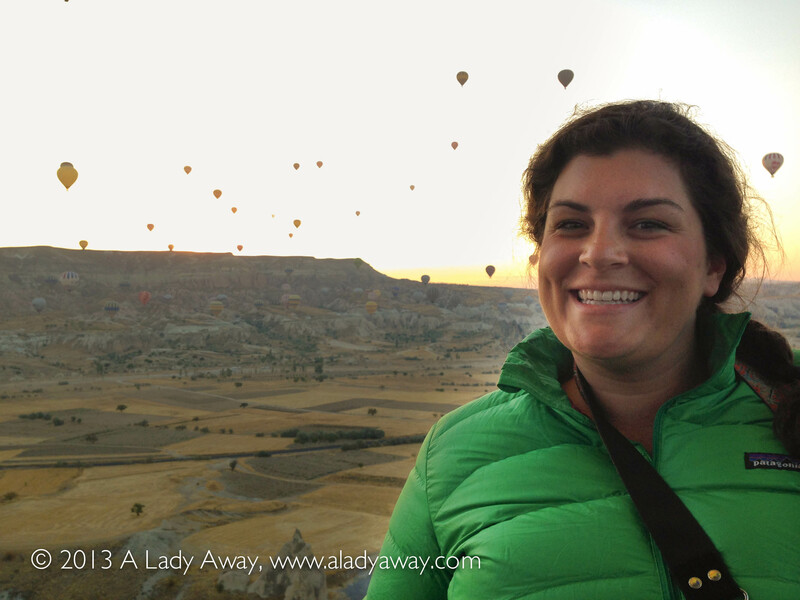 My hot air balloon ride over Cappadocia, Turkey! There is something magical and almost fairytale like about a hot air balloon, what with the swishing sound of the flame, the bright colors, the smooth, still ride and the mere fact that you ride in a basket. 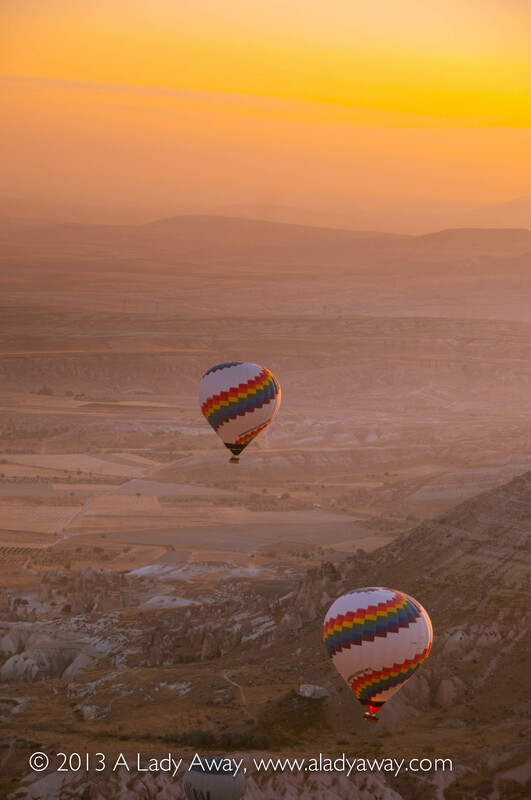 Add that with the unique and amazing landscape of Cappadocia and add in a gorgeous sunrise for good measure and you have yourself a once in a lifetime moment. When people ask me about my trip, that’s the experience I jump to first. Simply stunning. 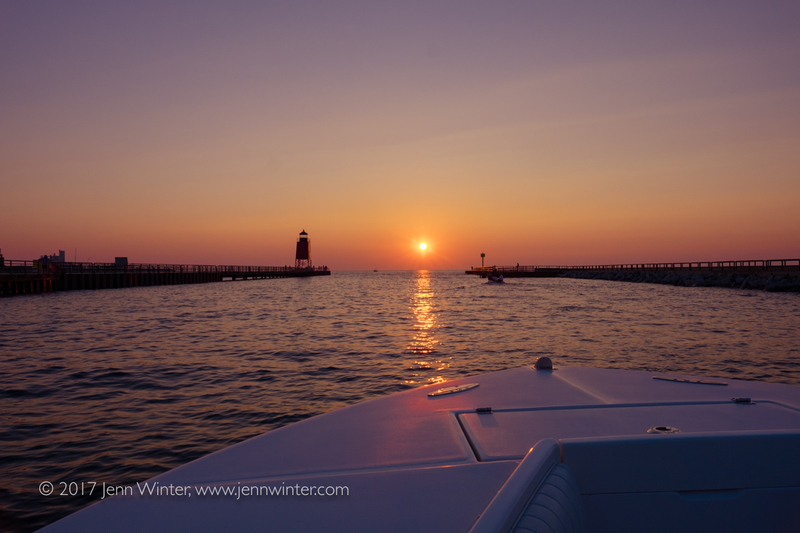 See my post from last week to view more photos of my amazing balloon ride. 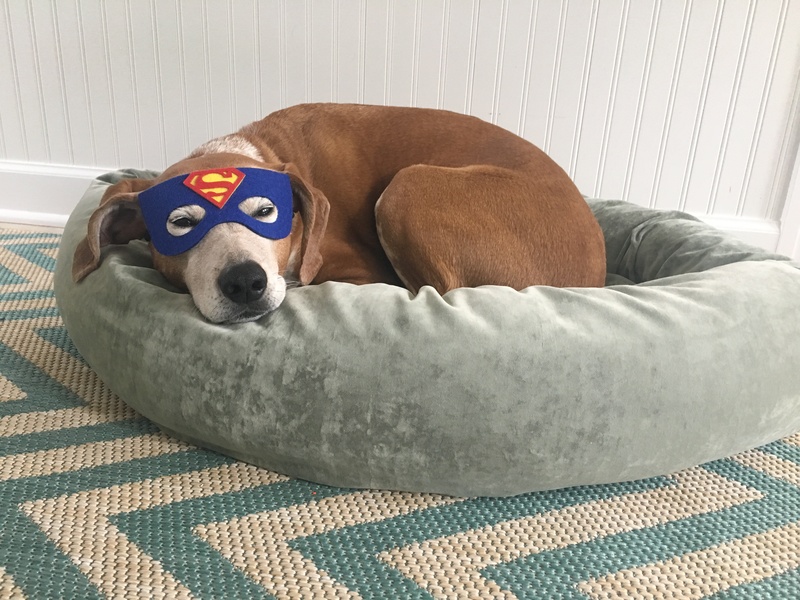 I am still so jealous of your spa day!! And I have no idea how I’m going to choose the Top 10 from my DTour, there are too much to choose from! Looks awesome! I can’t decide if I’m more jealous of your travels or of the spa day. Both sound great. Your pics are amazing! 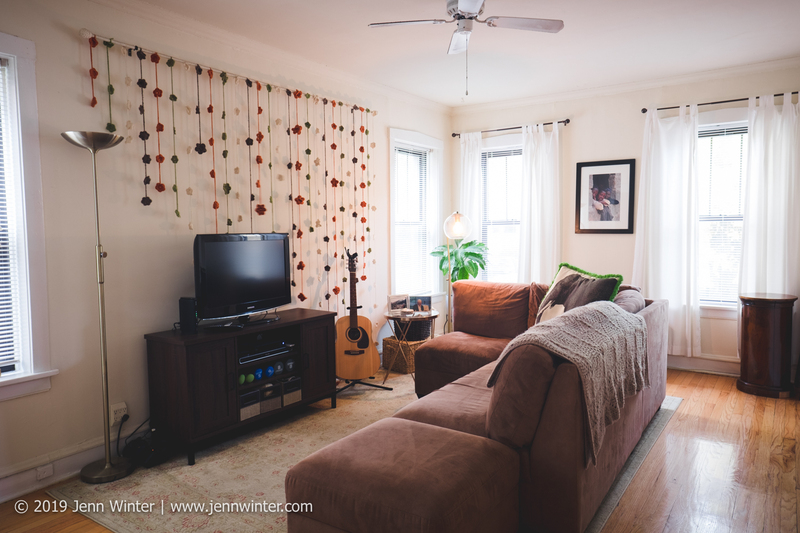 Thanks, Jenny! If anyone deserves a spa day these days it’s you! Great seeing you and the family yesterday! Cappadocia looks so gorgeous! And that winery on the Costa Brava doesn’t look half bad either. 🙂 What a great trip. 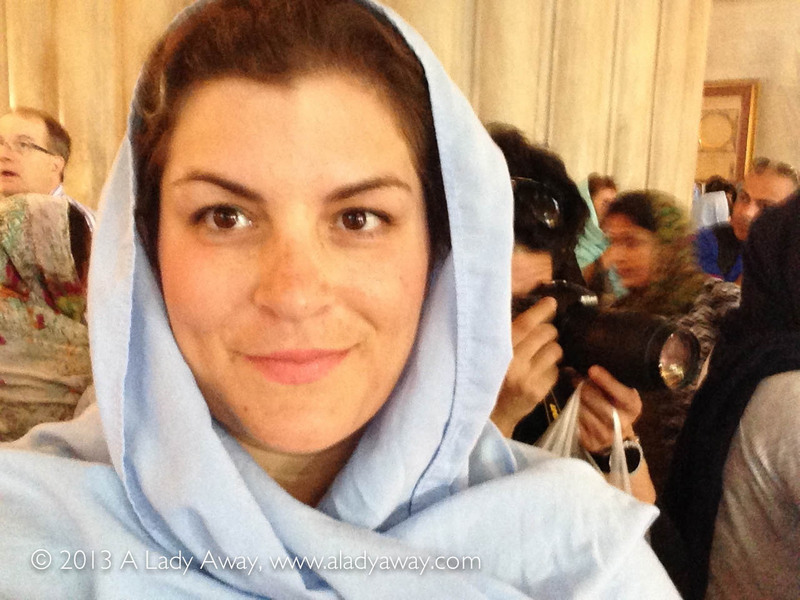 Next Next post: Meet Jen, DTourist to the Middle East and Africa!